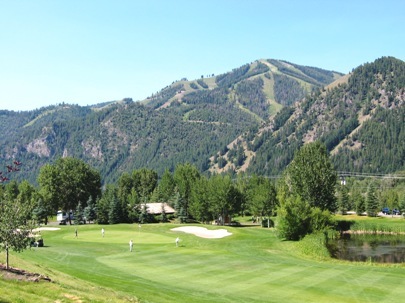 Warm Springs Golf Course, is a Public, 9 hole golf course located in Ketchum, Idaho. 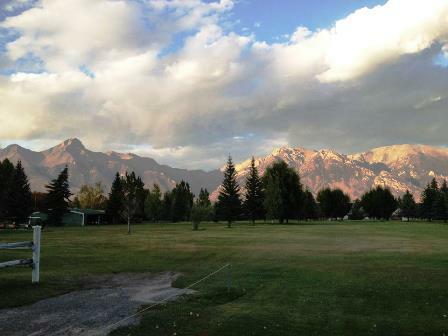 Warm Springs golf course opened in 1960. 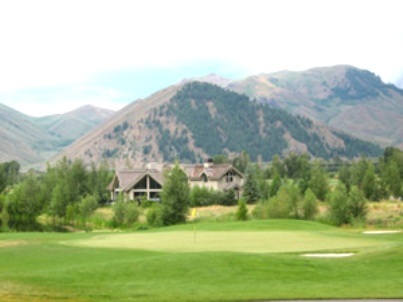 The course was designed by Owen Simpson. 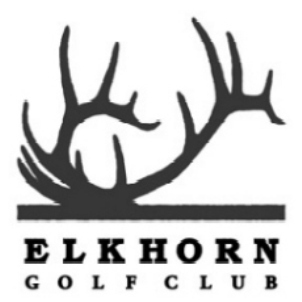 Warm Springs Golf Course played to a 9-hole, par-35, and a maximum 9-hole distance of 2,604 yards.  Warm Springs Golf Course closed in 2009.